The intercultural programmes at Trier University encompass a variety of projects dedicated to integrate international students and scholars. To facilitate entering student life, Trier University offers two orientation programme to international students including language courses, help with administrative formalities, information events and social and cultural programmes. While staying in Trier, international students enjoy comprehensive support services and diverse meetings as well as consultation on building a profile for an international career. Furthermore, there are bi-national clubs which offer intercultural programmes based on the culture of the respective home countries of the students. The orientation programme facilitates international students before the beginning of the lecture time. Is gives a lot of informations about living in the city of Trier and studying at Trier University. International students can participate in varied and free of charge language classes. Support and meeting point for international students themed: assistance for students by students. Be ambassador of your country for pupils of schools in Trier. Consultancy and support to cultivate a competitive profile for an international career. All international students are welcome to join a variety of clubs and societies to get involved in cultural, media, or communal, political activities, and sports. 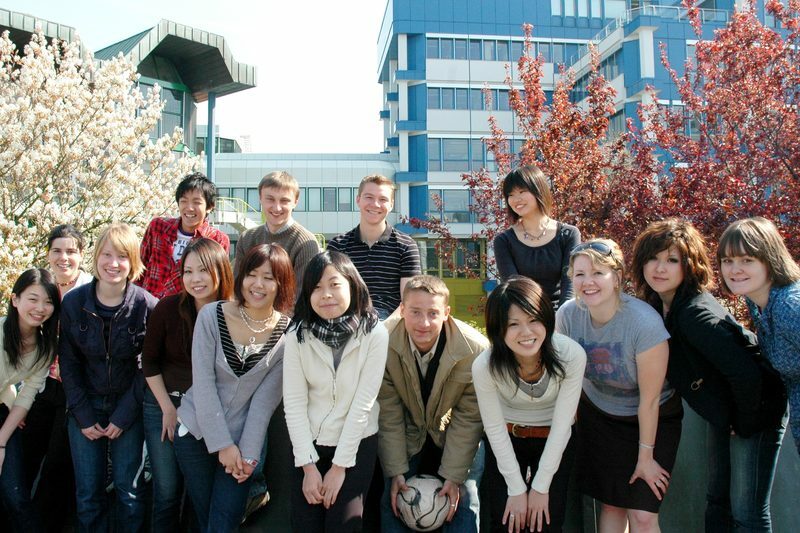 Meet students from your home country or get involved in an international student club. In the region of Trier there are several Town Twinnings and international societies for intercultural exchange and mutual visiting. Während des Aufenthaltes in Trier gibt es ein reichhaltiges Betreuungsangebot und vielfältige Treffpunktmöglichkeiten bis hin zur Beratung bei der Profilbildung für eine internationale Karriere. Ausländischen Studierenden steht studienbegleitend ein vielfältiges und kostenloses Sprachkursangebot zur Verfügung. Als internationaler Student Minibotschafter seines Landes für Schüler aus Trier sein. In einer Vielzahl von Vereinen und Hochschulgruppen - zu Kultur, Medien, Politik, Sport, Gemeinden - sind Sie an der Universität Trier herzlich willkommen. Darüber hinaus existieren eine Reihe von binationalen (studentische) Vereine, welche in interkulturellen Angeboten an die Heimatkultur der jeweiligen internationalen Studierenden anknüpfen. Finden Sie Studierende aus Ihrem Heimatland oder engagieren Sie sich in einer internationalen Hochschulgruppe. In der Region gibt es zahlreiche Städtepartnerschaften und internationale Gesellschaften zur Pflege des interkulturellen Austausches und für gegenseitige Besuche.